IA Collaborative partnered with a global CPG company to incubate and launch a new business within its existing corporate structure. 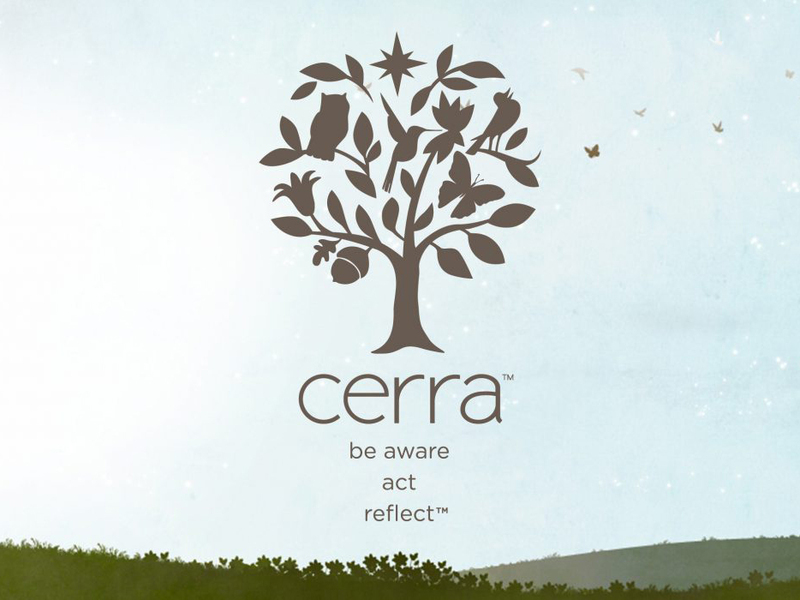 Inspired by IA's design research which revealed women's true unmet needs for stress management, IA created and piloted Cerra, an online retailer offering products and experiences that help users on their journey to a happier, more balanced life. 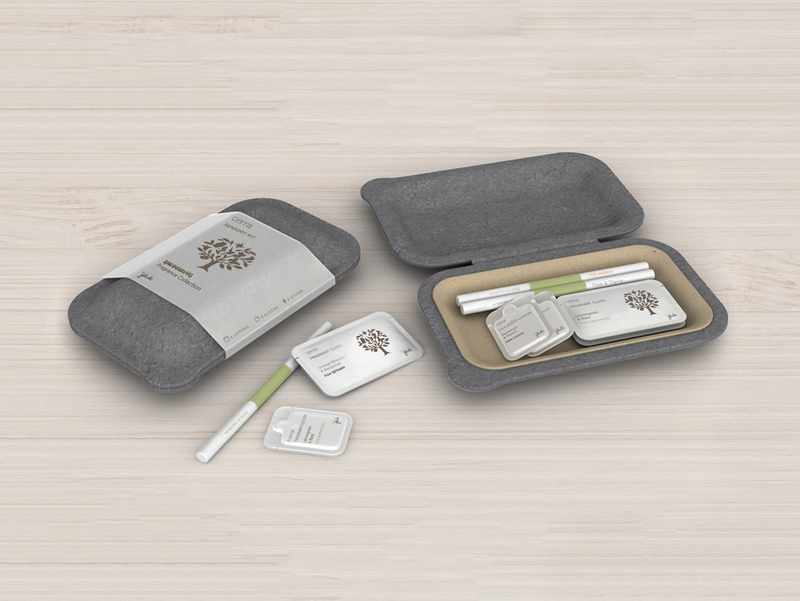 The digital platform includes short modules that help users be aware of their thoughts and feelings, and a boutique of fragrances, tastes, and other products that enable the creation of customized personal growth rituals. In addition to providing invaluable insight to inform long-term corporate strategy, Cerra signified a cultural change for the CPG company in how it approaches the development of new innovations moving forward.